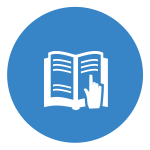 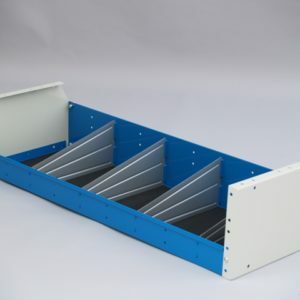 At Syncro we have always aimed to deliver products that will help you carry out your professional tasks with higher efficiency. 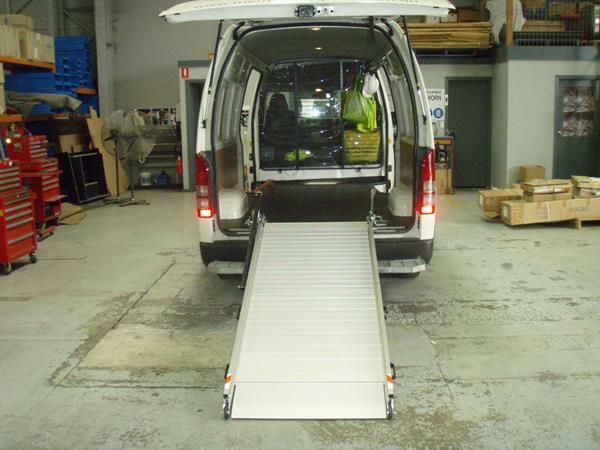 With the ability to fit in so much more into a small compact commercial van, the invention of ramps has made the tasks of loading and unloading things easier. 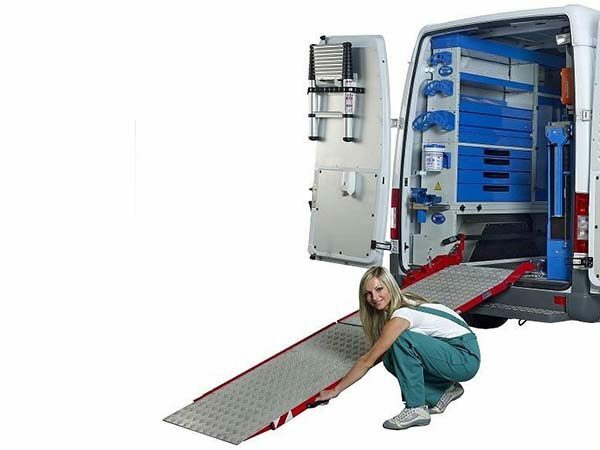 Heavy duty ramps are fixed on van floor for safe and quick use when needed, they can swivel inside or outside the van to ease access from rear doors. 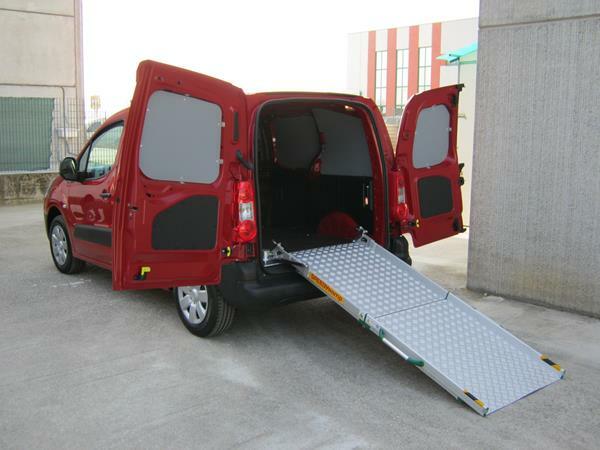 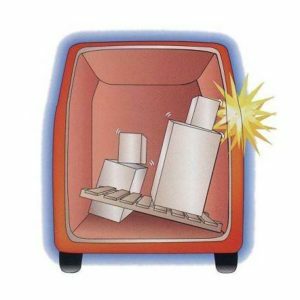 Syncro System loading ramps allows you to load and unload small vehicles, equipment, trolleys and any other items safely and easily! 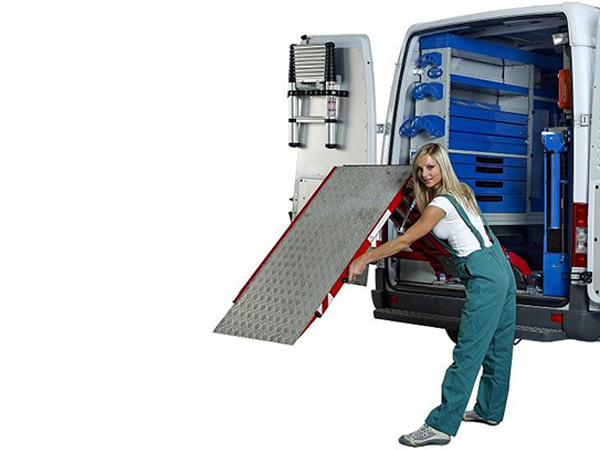 Load equipment in and out of your vehicle easily with these lightweight and string ramps! 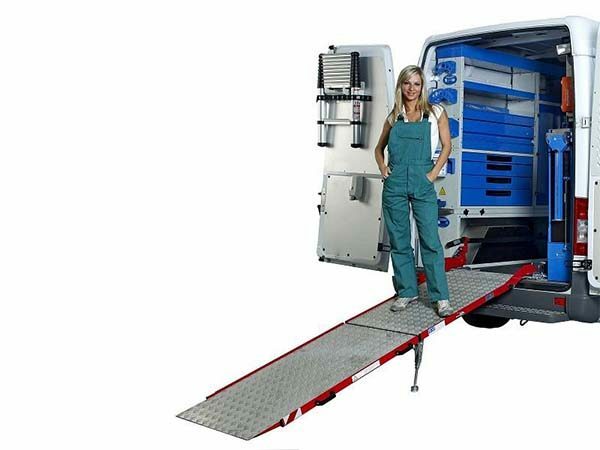 You can fit these ramps in your Hyundai I Load, and also efficiently fold them and keep them intact in your van. 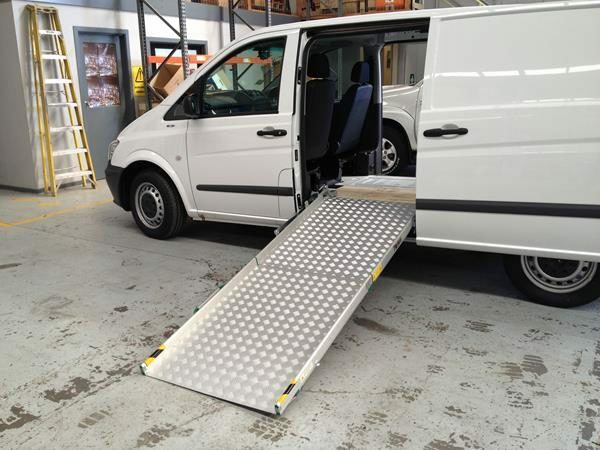 We have a team of experts who will help you decide on the size and type of ramps that you could fit into your valuable asset. 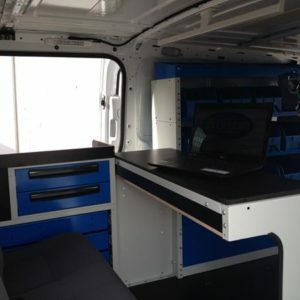 An expert in transforming the look and feel of your van! 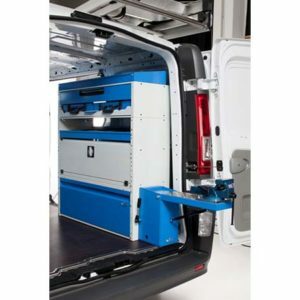 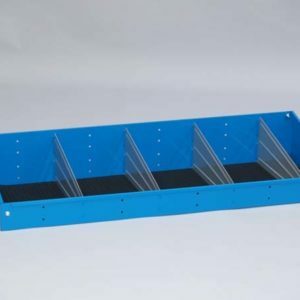 Having a van that helps you carry out your professional task is not just what you should opt for, what you should also look at is to get the additional fit outs ladder racks and other van storage systems that will make your vehicle a productive asset. 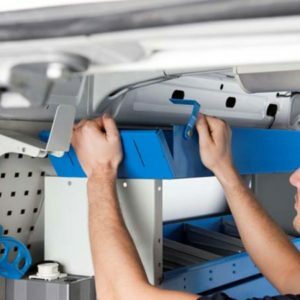 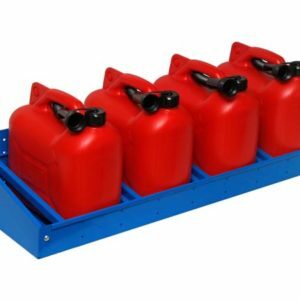 We also specialize in providing high-quality ladder racks and van storage systems that will transform your van into a perfect and compact mobile workshop. 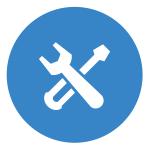 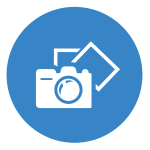 You could conveniently ring us at 0393576780/ 0419369913 or email us at john@syncro.net.au to get a free quote and also get the privilege of being served by a highly experienced team.